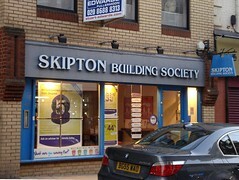 Building society on George Street. Last edited 2018-12-20 15:08:19 (version 32; diff). List all versions. Page last edited 2018-12-20 15:08:19 (version 32).